Your Source for custom rubber stamps and daters for Notaries, signatures, return addresses, bank deposits, special imprints. 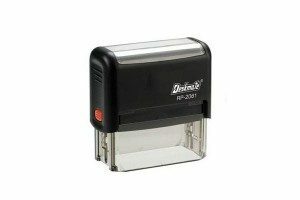 Choose from self-inking stamps or hand stamps. If you are purchasing a rubber stamp and plan to use it on slick paper such as a magazine, catalog, glossy flyer, etc, you’ll need to use a special type of ink called non-porous ink. 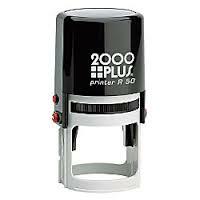 This ink won’t smear on non-porous surfaces but it can’t be used in a self-inking stamp because it will dry out! Order a hand stamp and “permanent” or “non-porous” ink. You will need to keep your ink in an ink pad in a zip lock bag! 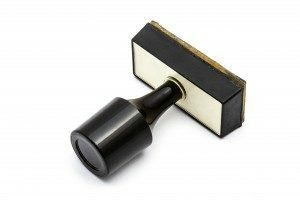 Whether you need stamps for your office or in your decorating projects, we are here to provide you with the highest quality rubber stamps and the fastest customer service possible.